$1599 per area*. 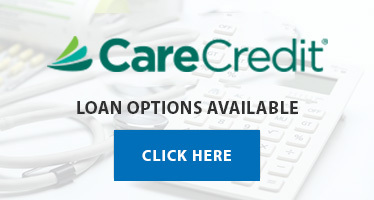 No hidden fees!Care Credit Financing is available. Lose ounces of fat with CoolSculpting, orlose pounds of fat with Smart Liposuction! Effectiveness Permanently destroys fat 60% – 80% in one treatment. Reduces fact about 23% in one treatment. Often requires multiple treatments. Technology Laser fiber ruptures fat cells and the liquefied fat is gently sucked out. Freezes fat. Scroll table for more content on the right. During traditional liposuction, fat is removed from the body by aggressively scraping the cells from the skin with large cannulas (surgical instruments.) Due to the painful nature of this procedure, patients are fully sedated with general anesthesia and the recovery time is much longer. This aggressive scraping technique often leads to uneven healing of the skin, and some patients even experience lumpiness and bulging. Unlike Traditional Lipo, SmartLipo® is a laser-assisted lipo-suction that involves heating and melting of the fat, prior to removal. This technique allows for easier removal of the fat cells with smaller cannulas, and is less aggressive on the body. The procedure is done under local anesthesia- patients are awake and able to communicate, and walk out immediately thereafter. The laser stimulates collagen production; once fully healed, the treated areas are much smoother and tighter. 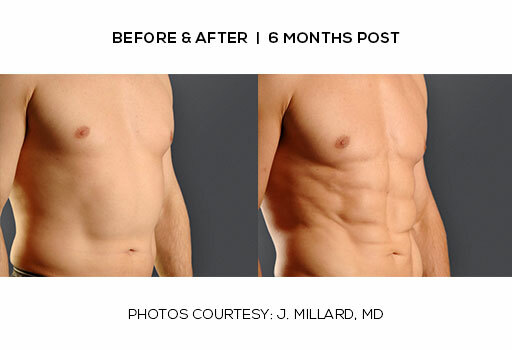 If you want to get the body shape you desire with little downtime, then call for a free consult today!